KAREN LEE has had a mark on her stomach slight-below her belly button since birth. It’s not unseemly, but it’s the kind of thing many women would cover up. Not Lee. 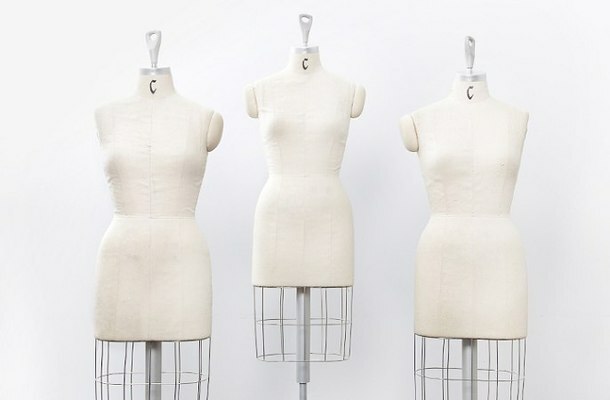 The mark has become a professional asset–apparel designers use it to show where pants should settle on a woman’s hips. 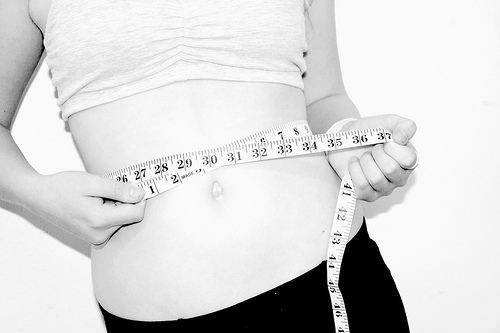 “I was born to be a fit model,” said Lee, joking about the mark while wearing a pair of Hudson Clothing Inc.’s $200 jeans during one of her many daily fittings at local apparel companies.